Whether you were prescribed an oral appliance for the treatment of temporomandibular joint (TMJ) dysfunction (TMD) or sleep apnea, it is important to understand what some of the side effects might be. Most treatments come with their share of side effects, but it is important to understand that this does not mean you should avoid treatment or stop completely. It just means, the more you know, the better. Understanding the side effects of oral appliance therapy will help you continue treatment and overcome these short term effects that are often associated with treatment. Each person is different and will react in various ways. So, just because one person had a certain side effect doesn’t mean you will too. Let’s take a look at what you might experience. Permanent changes to your bite. 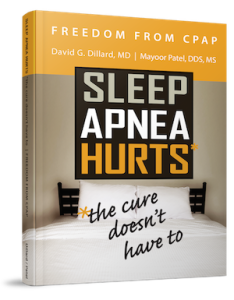 These complications are often recognized and managed by dentists trained in dental sleep medicine and craniofacial pain. Don’t ignore any complications you experience, but do contact Dr. patel, your Atlanta dentist, for further guidance and information. 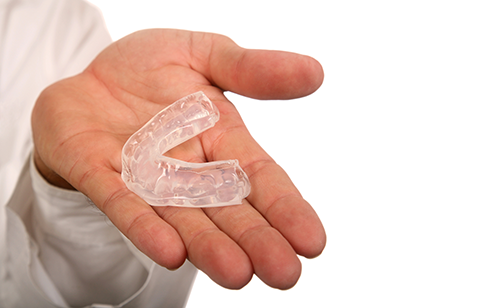 Contact Craniofacial Pain & Dental Sleep Center of Georgia for more information on oral appliance therapy and what you can expect.